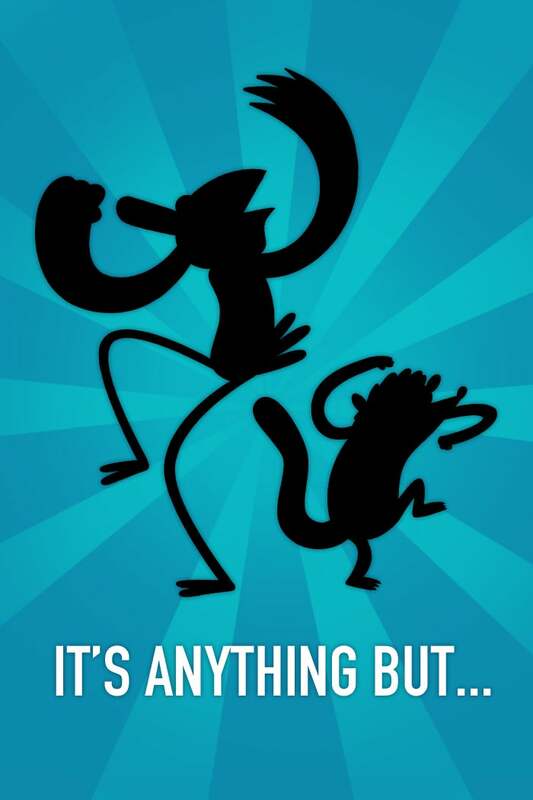 Regular Show Comics Coming From Boom! Featuring the tagline "It's anything but," Boom! Studios have released a "visual press release for a comic book series based on Regular Show. The popular Cartoon Network series is described as "The daily surreal adventures of a blue jay and raccoon duo that attempt to deal with their mundane jobs as groundskeepers at the local park." It also regularly features Mark Hamill, the Star Wars star-turned-voice actor who's more in demand now than anytime in recent memory. Boom! has had a great deal of success with licensed properties, turning a number of Disney and Pixar comics into big success stories before the entertainment giant bought Marvel Comics and moved their content there. Their Adventure Time! comics, based on the Cartoon Network hit, have been among the publisher's best sellers in recent months.